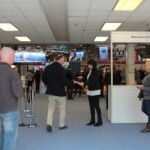 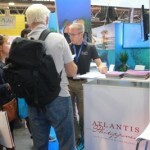 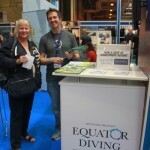 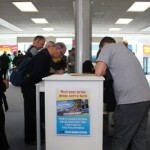 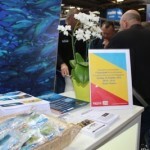 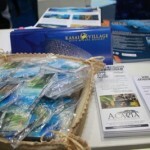 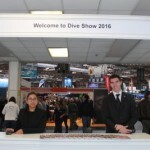 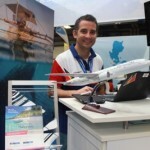 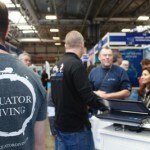 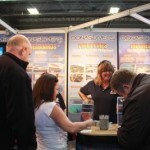 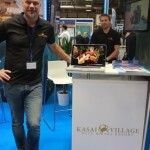 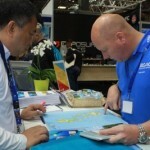 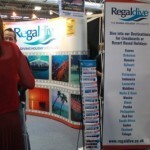 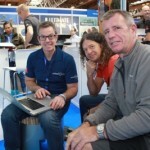 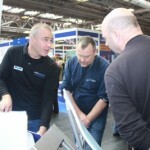 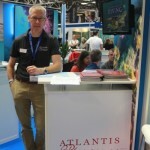 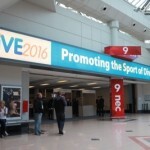 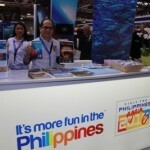 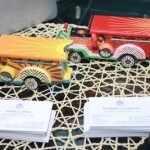 The Philippines was once again the highlight destination at the DIVE Show at the NEC,Birmingham. 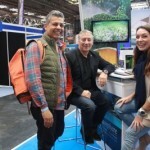 The DIVE Show is the largest annual event for the underwater activity in the UK, attracting more than 50,000 The Philippines was once again the highlight destination at the DIVE Show at the NEC,Birmingham. 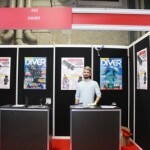 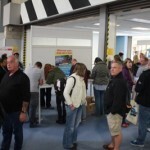 The DIVE Show is the largest annual event for the underwater activity in the UK, attracting more than 50,000 avid visitors over 22-23 October weekend. 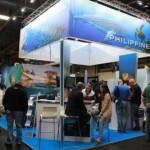 The Philippines Department of Tourism participated with its largest ever booth yet with 64 square meters as well as the proud grand prize destination sponsor for the entire event with an luxury 18-day dive trip to the Philippines worth over £8,000.00. 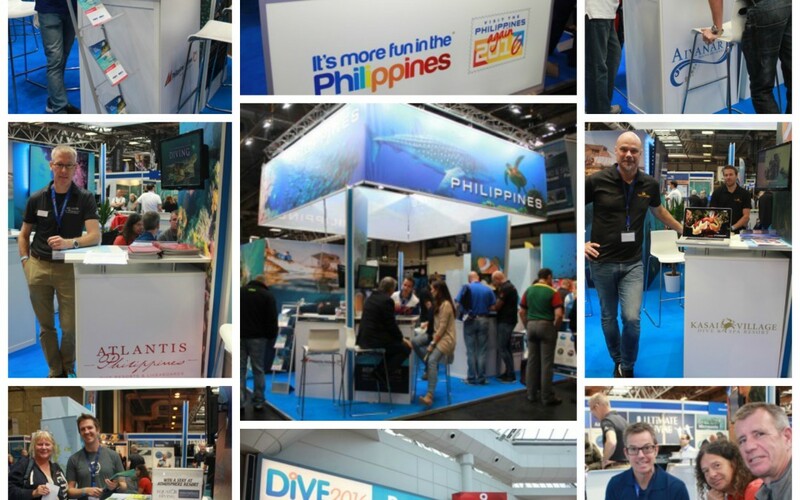 This is being done in cooperation with DIVE Worldwide and Philippine Airlines which will take the winners to see the underwater attractions at Atlantis Puerto Galera and Atlantis Dumaguete. 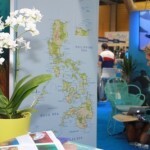 The Philippines is being joined by Philippine Airlines, Atlantis Dive Resorts and Liveaboard, Asia Divers, Atmosphere Resort and Spa, Aiyanar Beach and Dive Resort, El Galleon Dive Resort, Equator Diving Limited, Kasai Village Beach Resort, Magic Island, Philippine Dive Holidays, Ultimate Diving.